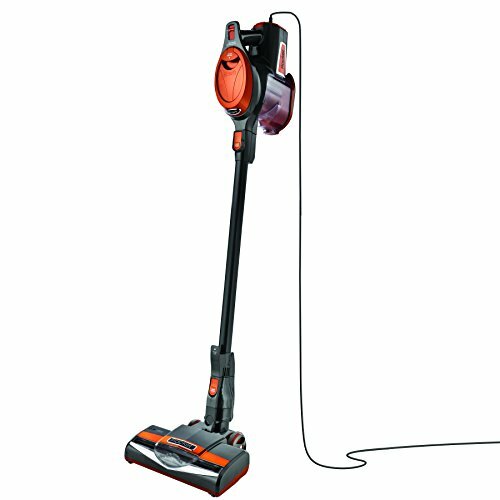 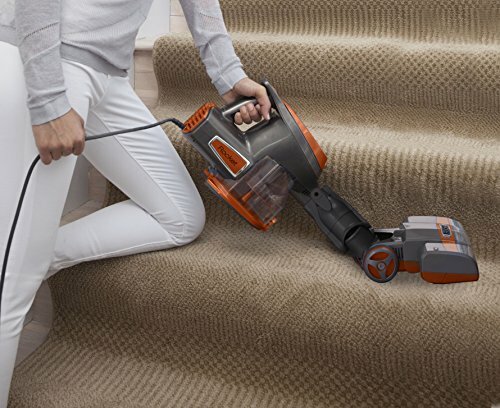 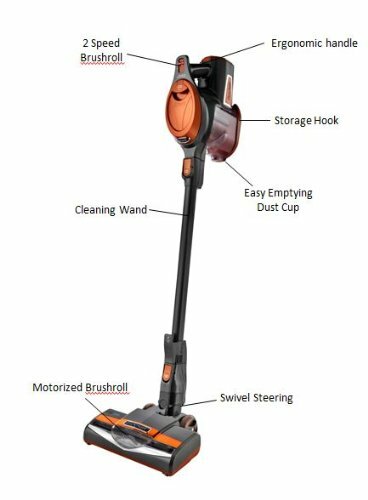 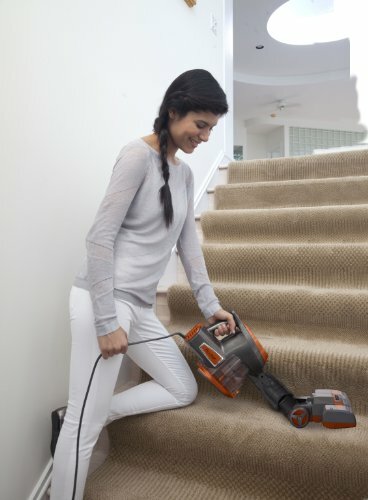 Home » Home Improvement » Shark Rocket Ultra-Light Upright Vacuum Sale – Read The Reviews Before Buying! 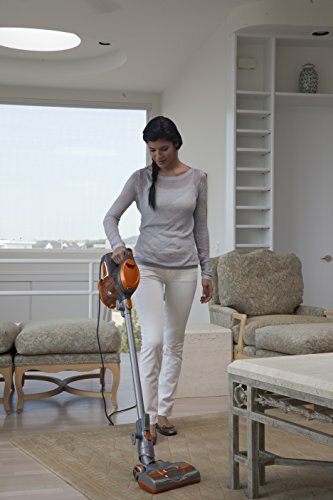 At under 8 pounds, this ultra-lightweight upright vacuum easily converts into a hand vac for versatile floor-to-ceiling cleaning. 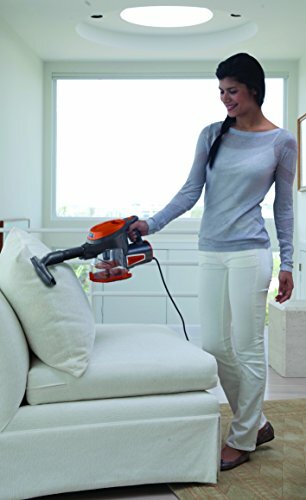 It’s equipped with swivel steering for excellent control when maneuvering around furniture, and offers two storage options: attach the hand vac to the bottom of the wand or secure it to the wall mount. 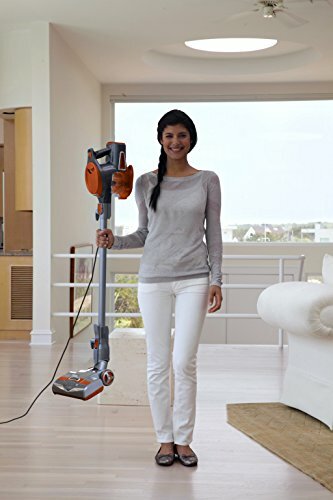 It also comes with a Home & Car Detail Kit and the Dust-Away hard floor attachment to pick up debris and dust your bare floors.Ultra-lightweight. 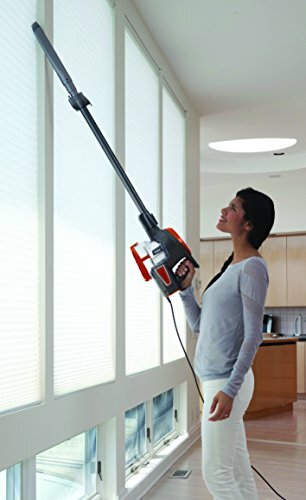 At under 8 pounds, it converts into a hand vac for versatile floor-to-ceiling cleaning.